The capsule has been the holy grail for mothers, a welcome addition to the standard car seats. Being able to carry your baby from house to car and out again without taking them out once is a god send - so what exactly could the negatives be? Baby capsules are only designed to fit for a baby to around 6 months of ages, so you’ll soon have to purchase your second seat anyway. Some mums like to skip this and go straight into a rear facing car seat which can be turned thus saving money in the long run. You also have to make sure that the capsule you choose will be compatible to the pram you’ve potentially already purchased. 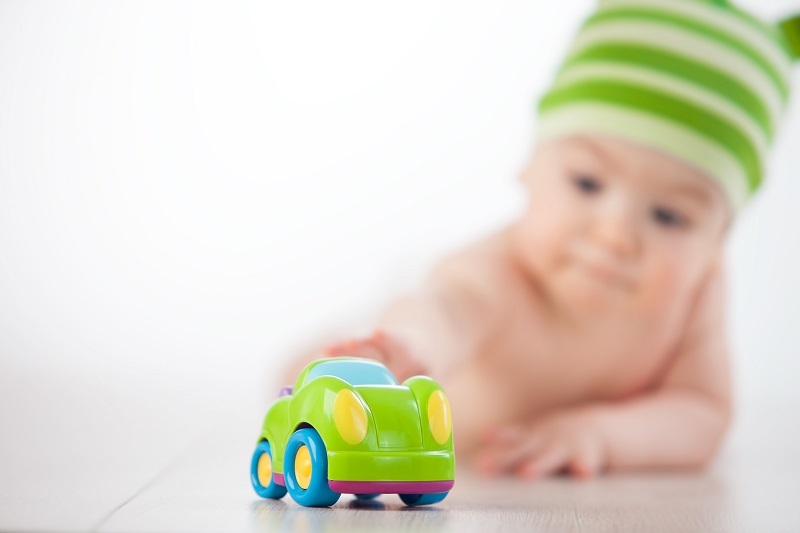 Car seats were once designed to always face the front of the car, but with many safety tests conducted it has been concluded that isa safer to have a baby rear facing for as long as possible - and in some countries the law states they have to stay that way up until the age of two! Buying a car seat that grows with your baby is ideal for the no fuss mum, but this doesn’t mean you have to compromise on safety or sass. Car seats these days can go from newborn all the way through to eight years and the features have come leaps and bounds and can even include a recline when forward facing allowing your baby to sleep comfortably no matter which way they sit. There are no cons to these car seats, and your baby/toddler/child will have to sit in one until at least the age of 4. These days they’re easier than ever to install, mostly all include machine washable fabric (an absolute must!) and come with great warranties so your money will never be wasted or lost. It’s just about hunting around the best one to suit you and your car! The booster seat is like the training wheels on a bike - just the next step before being allowed to sit in the car seat with only a seatbelt! A booster seat can be used for children from approximately the age of 4, but as with all seats the height markers is the more mandatory marker to follow. Booster seats still contain all the trimmings like head rests, arms rests and machine washable fabric and a good one will have side impact air protect as well. No 5 point harness is needed or used in a booster seat, and a simple car seat belt across your child is safe enough. If you are not a fan of the lack of harnessing, it is absolutely still available all the way up until the age of 8, so just pick your booster or car seat correctly and make sure it has the features you’re after. You can also get convertible booster seats which double as a normal car seat with harnessing, which is removable once you want to go into booster mode - win win! As always, just having the best car seat in the business is not enough - you have to know how to correctly install in and at Mothers Choice we fully support and encourage you to find your local car seat installer and pay them to not only do it for you, but teach you for the future. About 80% (yes!) of car seats are not properly installed, and we don’t need to tell you the dire consequences this can lead to. Brush up on your skills and knowledge and keep you family happy and safe!